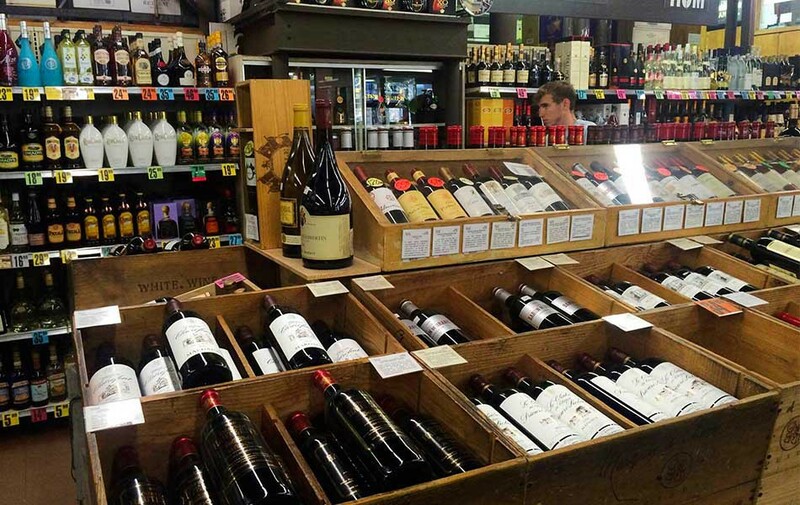 Large wine and spirits discount warehouse with a fine wine section showcasing over 1,200 wines. Come visit our Wine & Liquor SuperStore located at 8 Joyce Road in New Rochelle in the ShopRite Plaza. We have over 6,000 different bottles in stock and host wine tastings every Friday and Saturday. Stop by today and experience something new!